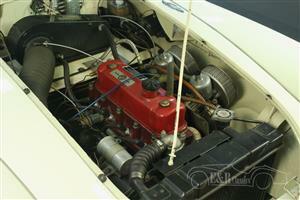 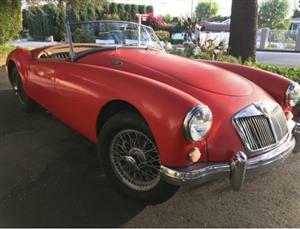 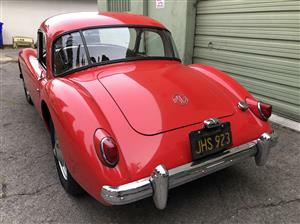 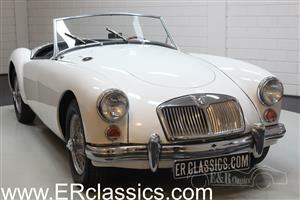 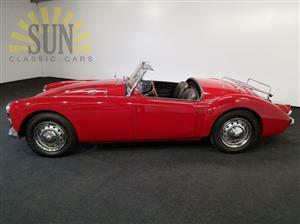 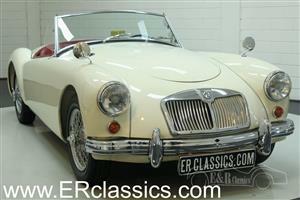 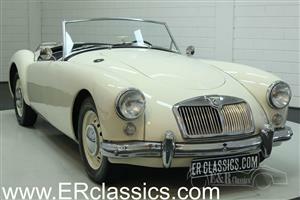 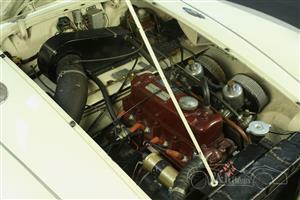 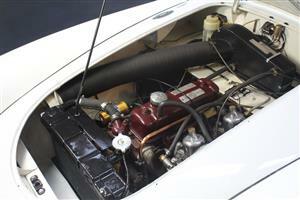 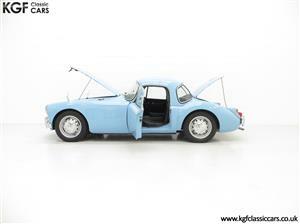 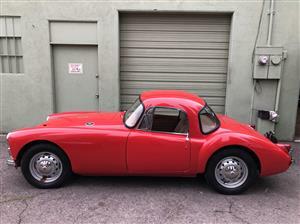 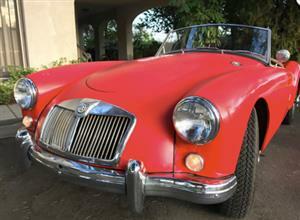 This is a 1959 MGA. 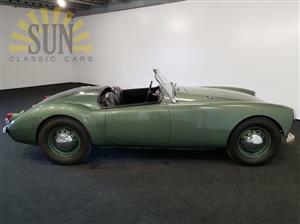 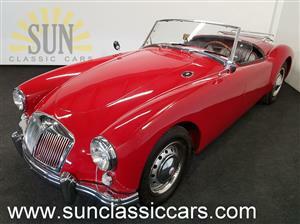 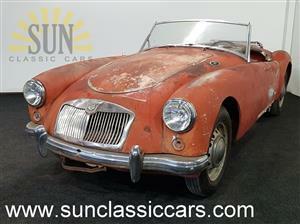 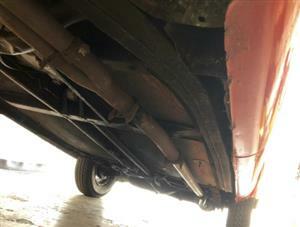 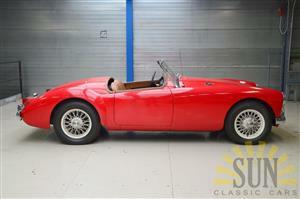 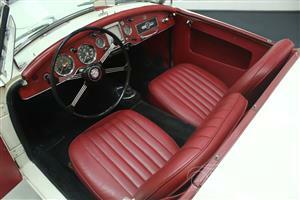 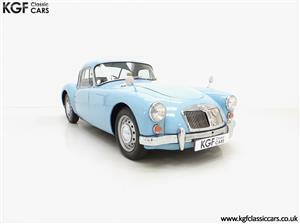 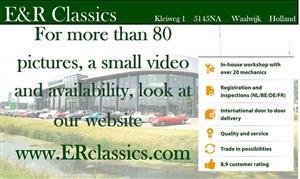 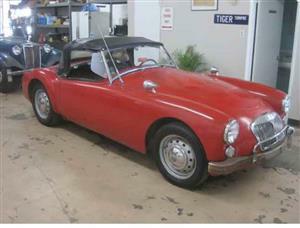 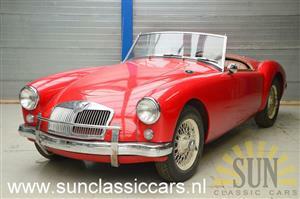 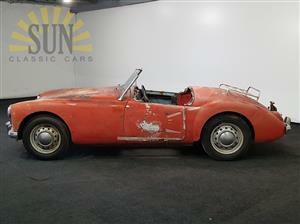 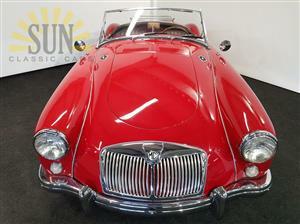 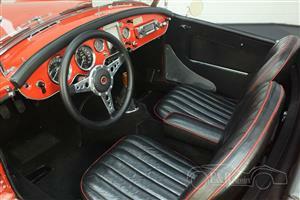 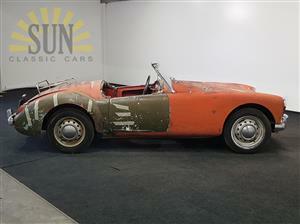 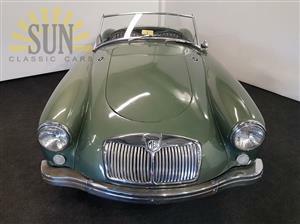 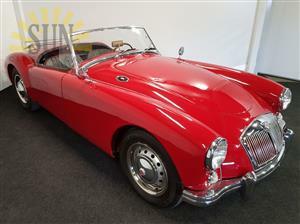 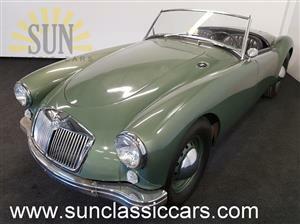 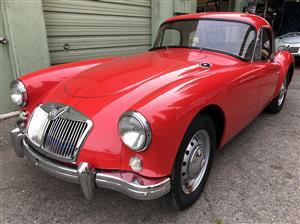 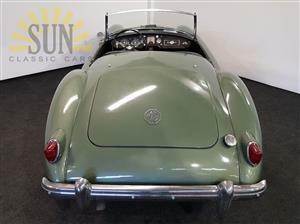 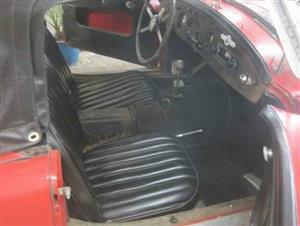 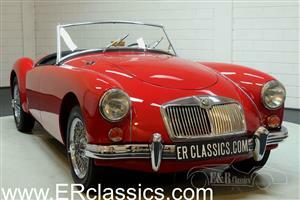 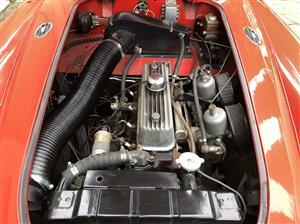 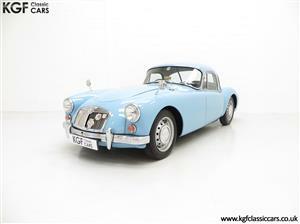 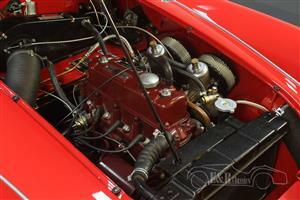 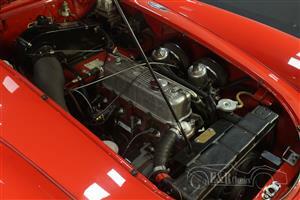 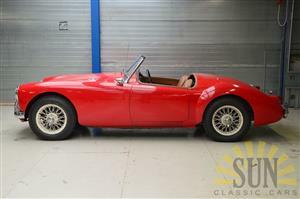 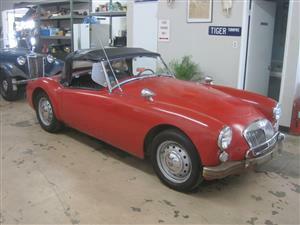 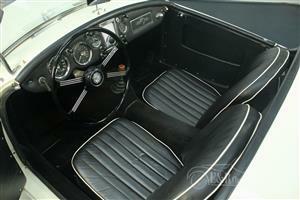 This MGA is a very good basis for restoration. 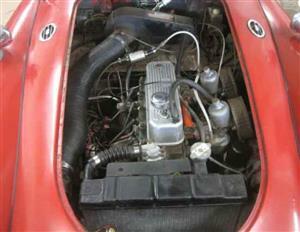 The engine does not run but can be turned by hand. 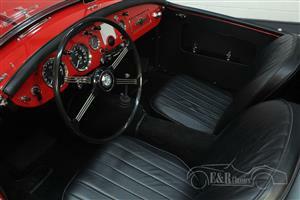 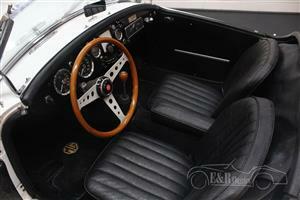 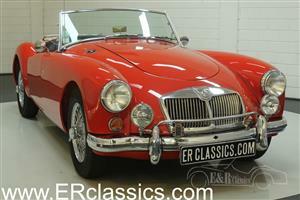 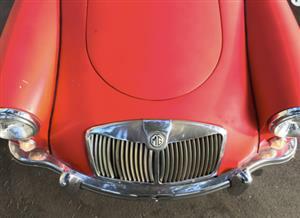 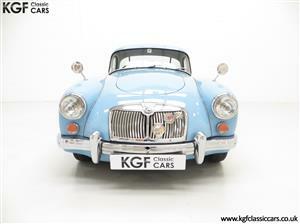 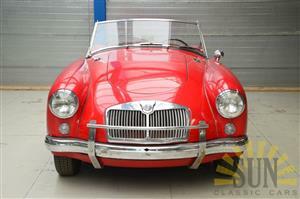 The MG comes with its American title, the import duties have been paid. 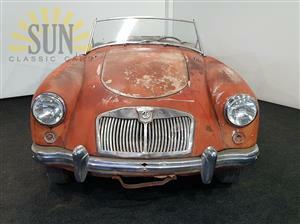 MG A convertible 1959, in good condition.